I- What are multiple monitors? Sometimes, one monitor is not enough for you. 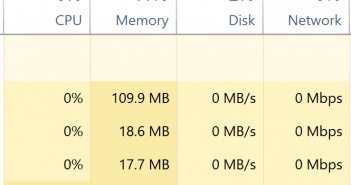 If you like to multi-task, you may need to keep an eye on more than one window at the same time. II- How to setup multiple monitors? If you have already done that and just need to get your sidebar working on another screen – you can skip this part. If not, read on. If you can only see one monitor with number one on it, left-click Detect. In the multiple display list choose Extend these displays. Drag the monitors to arrange them as you like. 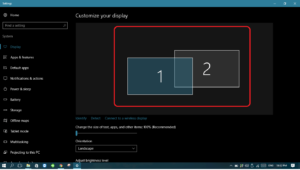 Select one monitor from above and check the Make this my main display box to set your main monitor (if it’s greyed it means the selected monitor is already your main display). 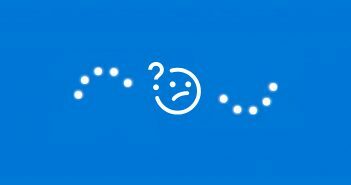 If everything is okay, left-click Keep changes, otherwise, left-click Revert. 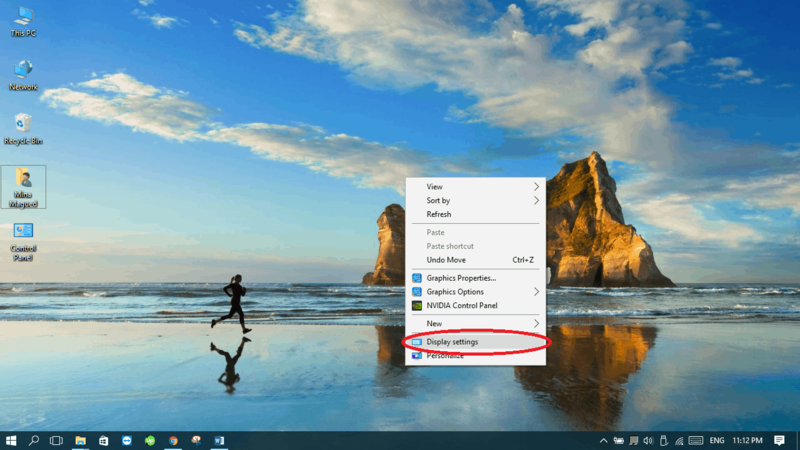 III- How to move the system tray to a different screen? I myself was confused about this matter and thanks to our dear readers’ comments, I was able to notice the mistake. 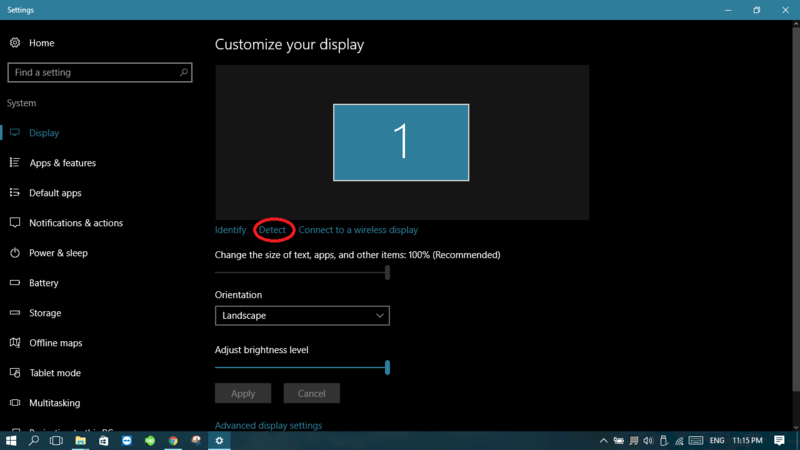 The distinction is quite simple: you can have multiple taskbars, one on each screen, but Microsoft allows only one system tray which is the group of icons that appear next to your clock… This means the other taskbars will not show any icons next to the clock. 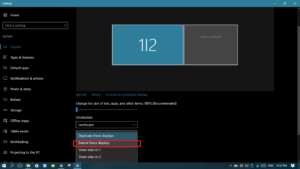 I’ll discuss both moving your system tray and your taskbar to another screen in this guide. 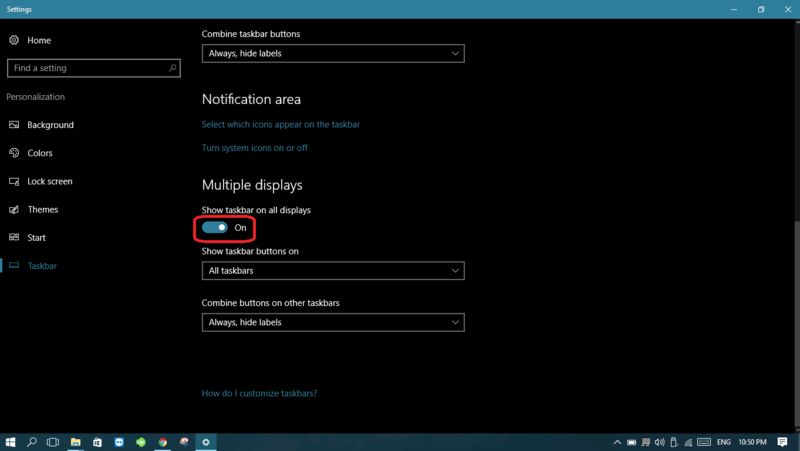 Right-click on any taskbar of yours and unlock your taskbar by clicking on lock taskbar in case its checked. 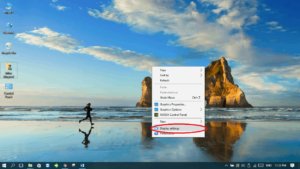 Drag your taskbar (the one that contains the system tray) to the screen you want to show the system tray on. Remember to have your displays in the Extend mode. Here’s what you need to do to get that result. Right-click on your taskbar and select Settings (If you have an older build of Windows 10, it may be called Properties). Scroll-down a little bit until you find the title Multiple displays. 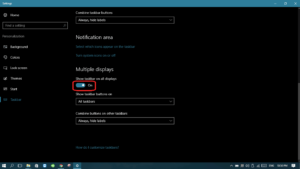 Turn on Show taskbar on all displays. 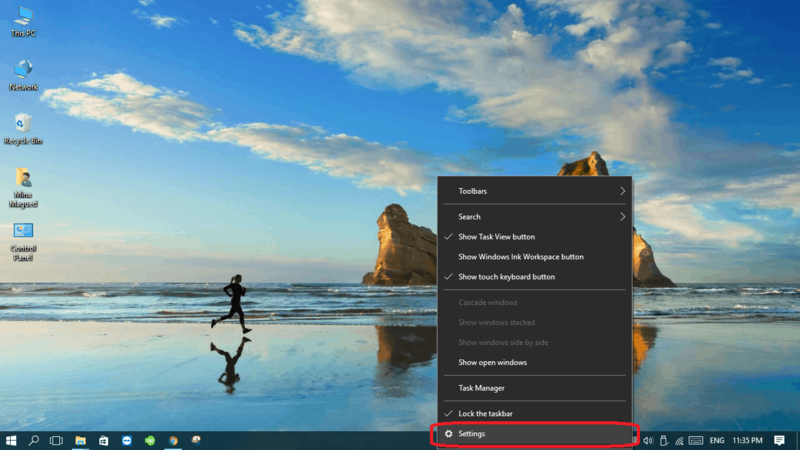 Always hide labels which will always shrink the button to an icon without a name, and a When taskbar is full option which shrinks the button to an icon form only if the taskbar is full and there is no place to show the name of each opened window. 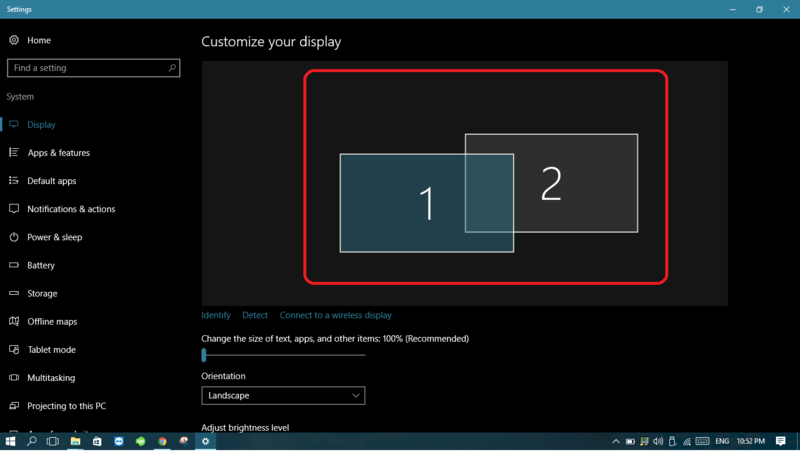 If you need the taskbar to show up in only one monitor, you should then make this monitor your main display (see step 5 in section II). 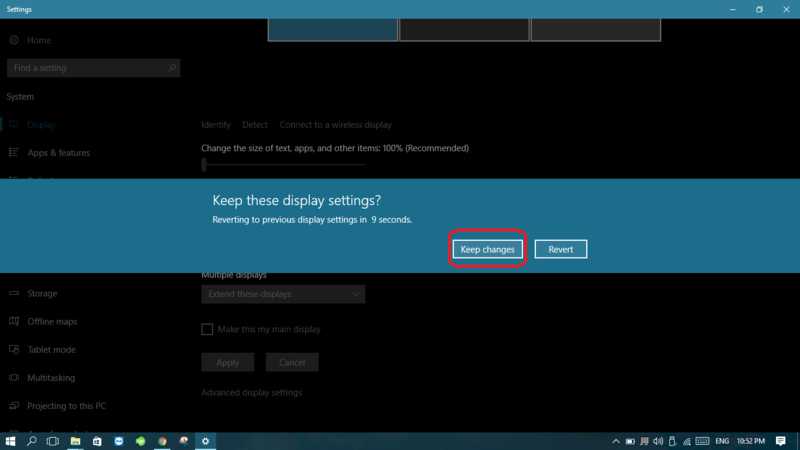 This does not, in fact, tell you how to move the SYSTEM TRAY to another screen, merely the taskbar. Hello, we updated the guide. Thanks you for your contribution and helping us make our guides better. I also came here to find out how to move the system tray, not duplicate the taskbar. I’m working on it. The guide will be updated and I’ll notify you all. Thanks for caring, I won’t be late I promise. Hello! We updated the guide and included the system tray part. Thank you for helping us making our articles better.